J.D. West and M.J. Fouch, EMERALD: A Web Application for Seismic Event Data Processing, Seismological Research Letters, 83 (6), doi: 10.1785/0220110138, 2012. J.D. West, M.J. Fouch, J.B. Roth, and L.T. 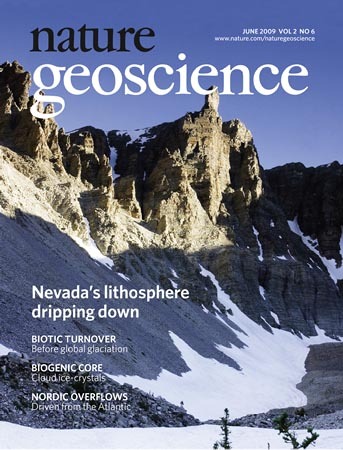 Elkins-Tanton, Vertical mantle flow associated with a lithospheric drip beneath the Great Basin, Nature Geoscience, 2, doi:10.1038/NGEO526, 2009.